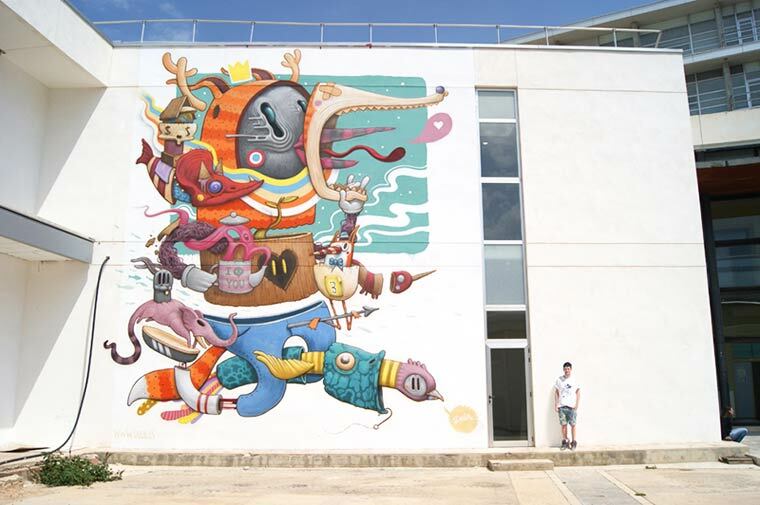 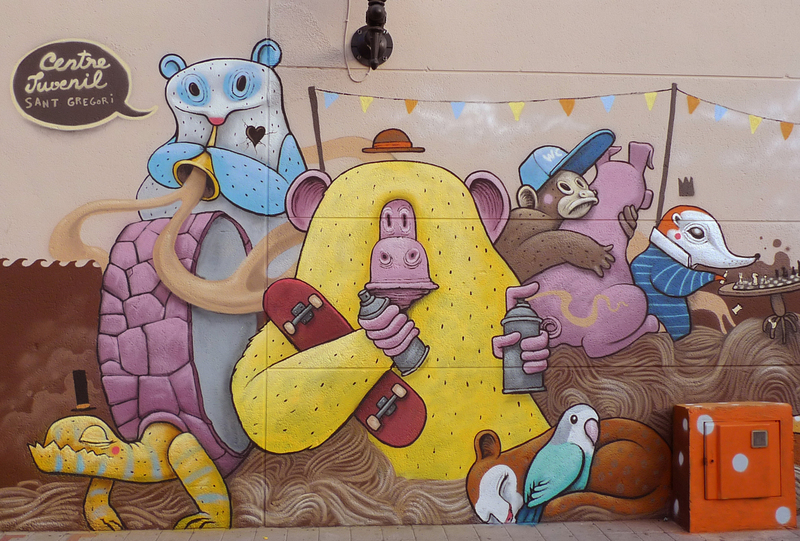 Antonio Segura Donat aka Dulk is a hungry and insatiable all terrain illustrator. 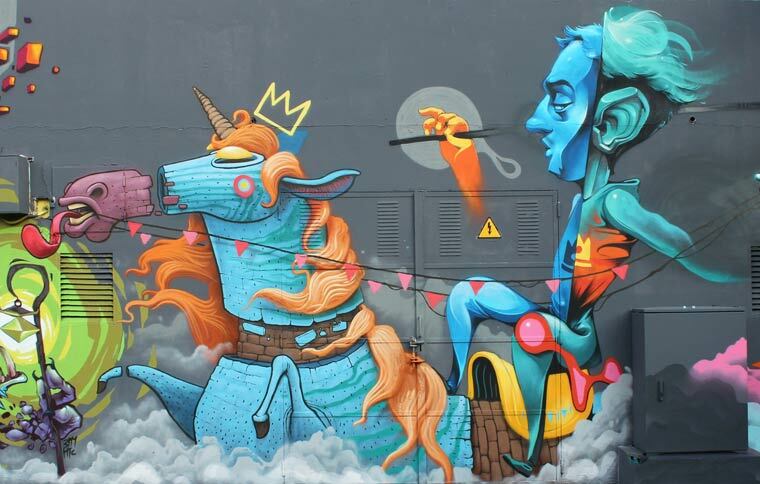 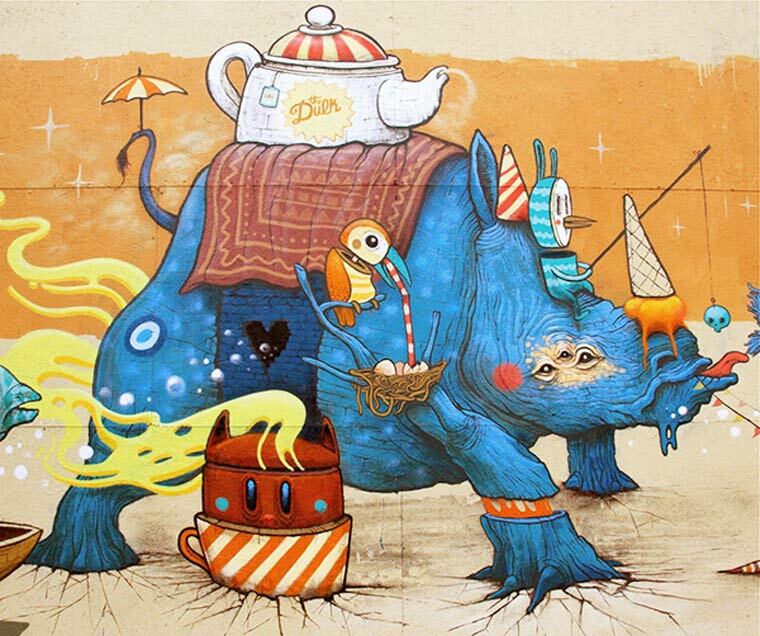 Urban art, illustration and graphic design are his fields, his twisted imagination does the rest. 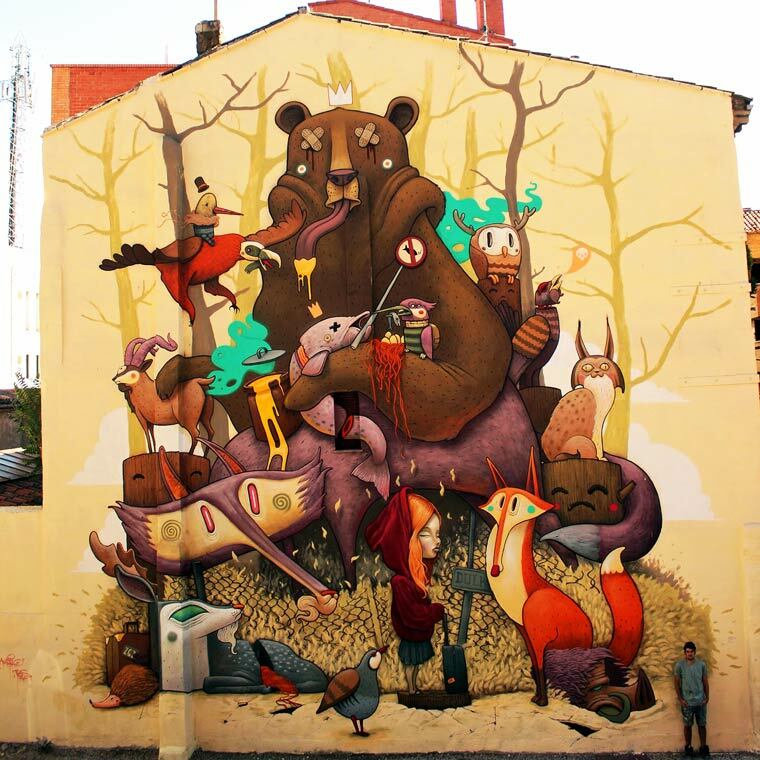 He has shown his work in England, Germany, Holland, France, Italy and Belgium, where he has recently won a major international award. 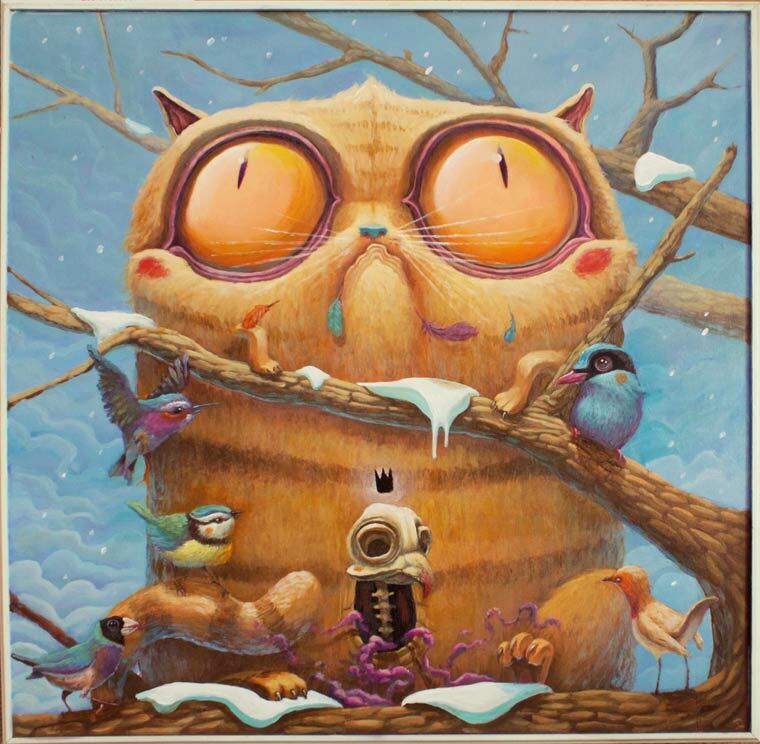 Antonio enjoys creating characters and stories based on his own dreams and everyday events, mixing fact and fiction, with a touch of pop surrealism. 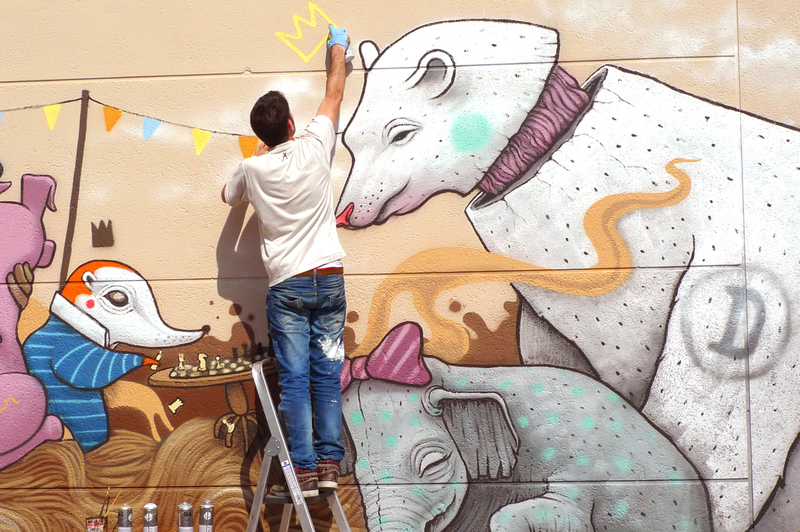 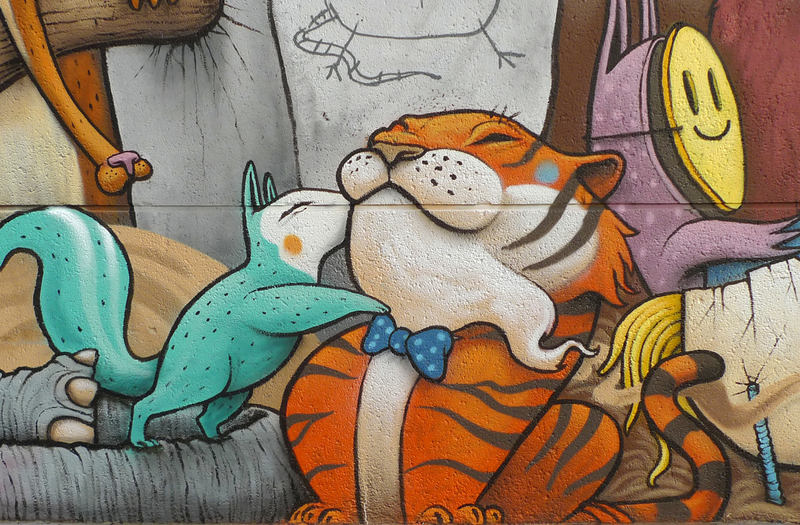 He’s one of the leading figures of the Spanish illustration scene.